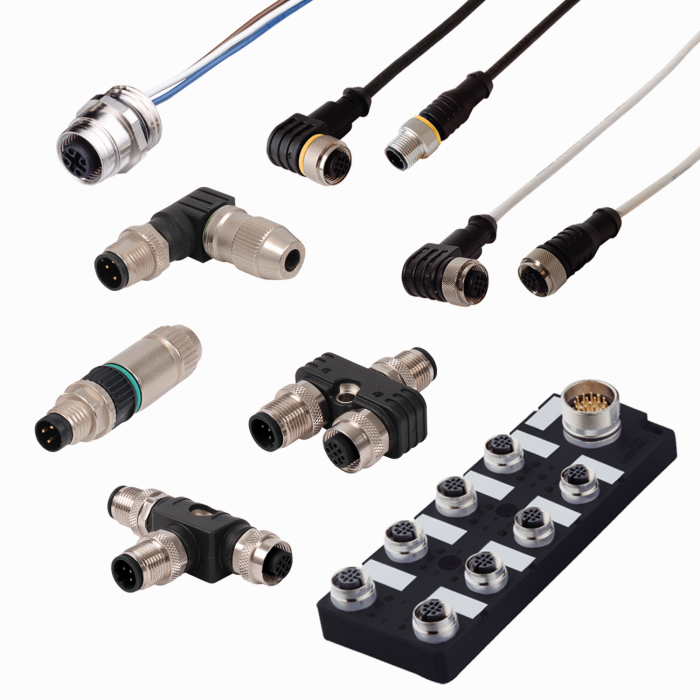 Turck | Ohio Belting & Transmission Co.
As a distributor for Turck, we make it easy for you to order the cordsets and cables you need. Want to order a cordset or sensor you can't find? 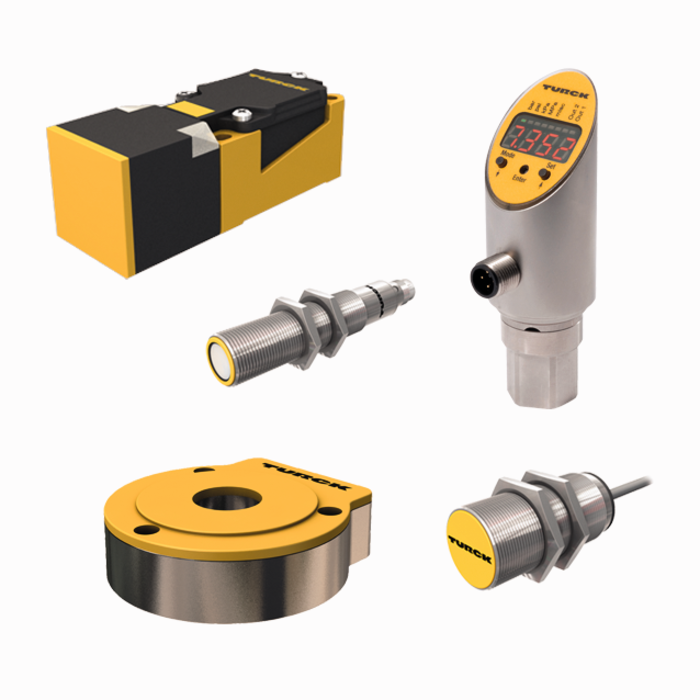 For the latest information on Turck and their products, click the link below.